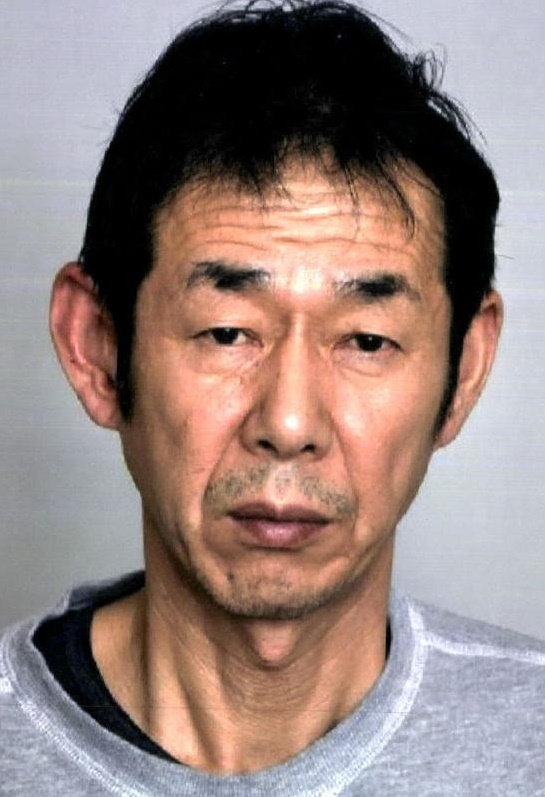 NAGOYA - Police on Wednesday arrested an alleged arsonist who fled from a hospital in Nagoya, where he had been held for a psychiatric evaluation since March, police said. 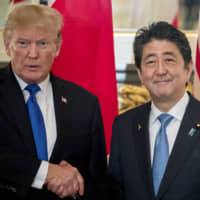 Yasuhiro Ogura, 57, was caught at a home appliance store in the city after the police launched an intensive manhunt with some 400 personnel, according to investigative sources. 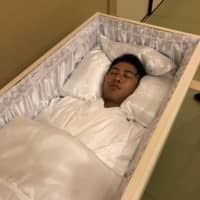 The hospital reported to the police around 9:15 p.m. on Tuesday that Ogura had disappeared. Hospital workers, alerted by an alarm, found his second story room empty and a window open. The window is designed to open slightly to allow ventilation but can be pushed open further in an emergency situation, according to the police. The door of the room was locked from the outside. 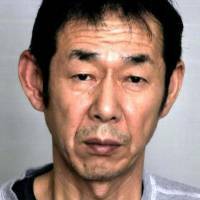 Ogura was arrested in February on suspicion that he had set a fire at the door of his former wife’s home in Nagoya. He was later hospitalized and his mental competency was being analyzed, the police said.